Please scroll through and select the appointment type and duration you need to make an appointment. This provides a 15-minute time block. Remote support can be provided using ScreenConnect if required. You will receive a call at the scheduled time. This provides a 30-minute time block. This provides a 1-hour time block. This provides a 2-hour time block. This provides a free 90-minute time block. This session is designed to provide information to bookkeepers who are considering joining the ABBS group as a practising bookkeeper and/or BAS Agent. 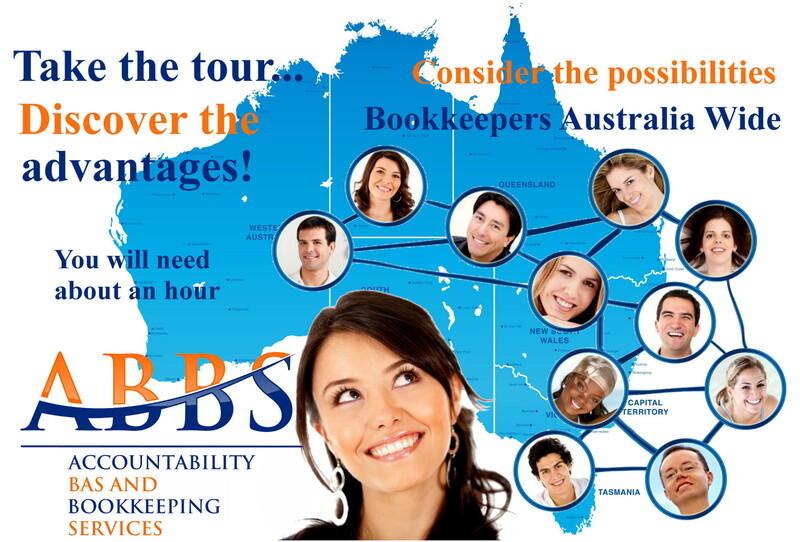 Assists your understanding of what is provided to you and expected from you as an ABBS bookkeeper. Have all of your questions answered! You will receive a call at the scheduled time.